Home Betting System Reviews Free Super Tips Review – Is it a scam? There are plenty of these tipster services around the internet these days. Some are free and some charge a subscription fee. Some focus on just one sport and others cover a variety of sports. This is one of the most well-known free tipster sites about. Will you win more if you follow their tips? What Is Free Super Tips? The first thing you will notice is the sheer volume of tips that they give. This tipster service covers a huge range of betting advice. Where will you choose to get started? The main focus here is firmly placed on football. This is the sport that is the basis of most of their tips and articles. They cover the Champions League, European league and games further abroad. Many of their tips are in games that might seem a bit obscure to British gamblers. This means that a lot of research has clearly gone into this site. Types of bet include correct score, accumulators and BTTS. This impressive variety means that you can switch between types of bet whenever you want to. However, there are also other sports covered that might interest you. You can find fairly regular tips on NBA, NFL, golf and darts among others. This variety keeps it interesting to read. MyRacing is their sister site for horse racing tips. The site has a series of tabs at the top of the page. You simply choose the one that interests you. You will then see the suggested bets in that category. It also tells you why each one was chosen. As an example, while writing this Free Super Tips review I clicked on BTTS tips. The first one listed was a Danish Superliga game between Esbjerg vs Sonderjyske. A link the full match preview let me see how the teams have been doing. I can then understand why it could be a good bet. It turned out that this match ended 1-0. So you would have lost a bet on both teams to score. However, with footie tips you are never going to win on every bet. I then went back the next day and saw AEK Athens vs Celtic and Yeovil Town vs Aston Villa. Both were among those matches down as BTTS bets. In the same way, I could see a range of different bets on the site. It is certainly an interesting place to look for tips if you like a lot of variety. However, it can also be pretty time-consuming due to all of the different options available. You are going to need to spend a lot of time on here anytime that you want to find the best tips. This might be perfect for some people but not everyone can dedicate so much time to betting. As the name suggests, the service is completely free. You will never have to pay for access to all of the tips. In fact, this site is quite unusual in that you don’t even need to sign up for access or for a newsletter. The tips are all displayed on the site for any visitor to read. You can’t sign up as a member here or ask for the tips to be sent by email! What Features Are on the Free Super Tips Website? The main feature here is the list of tips in each section. As just described, it is a fairly simple approach. Each tip is listed and there is a link to further information. This is a nice approach. However, it does mean that you need to manually look through them all. You will also need to gamble a lot of money if you want to bet on most of the tips. There is also a section called Bankroll Builder. This is where the highest quality tips go. The idea is that you can go directly here if you want a more limited choice. The odds here are normally lower. In the sidebar, you will also see offers from bookmaker sites. These are in three different sections: Free Bets, Special Offers and Casino Offers. 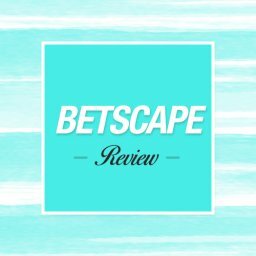 When writing this Free Super Tips review there were plenty of offers from big name bookies here. Their betting blog also gives you a lot of the latest sports news. If you love keeping up to date with the latest happenings then this is a good place to check out. They have an app that is available for both Android and iOS mobile devices too. All in all, it is a simple approach that focuses purely on the tips. Of course, it is also a completely free service. How Does Free Super Tips Make Money? With any free tipster service, there is always one question that springs to mind. How do they make money? If there is no subscription free then what it is in for the site’s owners? After all, providing all of these tips takes a lot of time and effort. None of us expects people to do that for free, do we? With a lot of regular blogs too, this is a site that clearly has a lot of work put into it. The fact is that they earn money through affiliate links. This means that when you click on their links you get sent to a site that pays them commission. These links send you to bookie’s sites to sign up for special offers. Some of these offers are quite good. 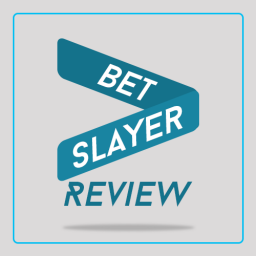 For instance, at the time of this Free Super Tips review you can get a free £20 bet from Betway. There are also offers from big names such as Coral, Ladbrokes, Paddy Power and William Hill. Of course, many of these offers are standard deals for new customers. You could get the same deals just by signing up directly. You might also wonder whether using them on standard tips is making the most of them. Don’t forget that a key part of matched betting is using these deals smartly to grow your bankroll. It also has to be said that the site’s banners and links are fairly obtrusive. If you don’t like sites with advertising then it might put you off. On the other hand, without these affiliate links the site probably wouldn’t even exist. You could say that everyone wins in this way. In gambling, tipster sites using affiliate links has been a controversial subject, though. This is because the website earns money on what the punter loses. The picture above is from the William Hill affiliates page offering 30% share of losses that punters make. Naturally, this had led to suspicion that some tipsters are quite happy to see their visitors lose. There is no suggestion that Free Super Tips acts in this way. In fact, it is a trend that is most often seen on social media. Yet, it is worth bearing in mind that these are simply tips. This isn’t like matched betting, where wins are guaranteed. You will lose money at some point, even taking into account the offers that are linked. It all comes down to whether you are happy seeing those ads, links and banners. Would you prefer to pay for a tipster service that doesn’t use affiliate links? Should You Follow Free Super Tips? Here comes the most crucial question in this Free Super Tips Review. Will it make you money if you follow their suggestions? Or will you end up out of pocket? There are a few points to take into account here. The first is that simply following their tips is very much a hit and miss affair. It isn’t clear who writes the tips and what their expertise is. Do they use inside knowledge? Are there various tipsters working for this site? What is their overall track record? There appears to be no record kept on the site of how much you could have won with them. Successful tipsters tend to shout from the rooftops about their winning tips. My experience doing this Free Super Tips review is that you are unlikely to make money long term. If your heart is set purely on winning money then this isn’t really the best move. You are going to win more regularly and safely with matched betting. Any type of tipster is going to win some and lose some. This is why you need a big starting bank to risk this approach. Having said that, there are some good reasons to use this service. For a start, they offer a lot of interesting news and previews in their blogs. If you want to read about football and other sports this is a good place to do so. Their offers and promotions were also mentioned earlier in this Super Tips Review. These are offers that might take you some time to track down otherwise. The fact that they are all collected together here helps to make it a lot easier. If you are expecting to make money following their tips then I’d avoid them. They pump out far too many selections for them to have long term value. There is no doubt that social media has changed how we bet. These sites allow us to easily see recommendations and conversations. This means that you can gather tips from a wide range of sources. The downside to this is that it is difficult to know who to trust on social media. Will you get useful information or run into scammers? As part of the Free Super Tips review I looked at their social media presence. They have a very impressive following on Facebook. The information that they post on here is similar to what you will find on the site. You can also join in the discussion with other people in here. At the time of writing, they have over 400,000 followers on Twitter too. On here, they give details about their latest results. There are also lots of interesting football stats and news stories as well. If you prefer staying in touch using social media then this is a good way to receive your tips. You can simply pick from the information that comes through to you daily. 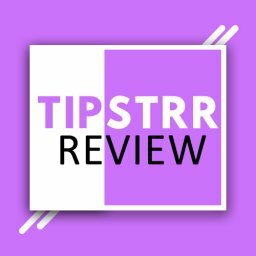 What Are Other Reviews Saying About Free Super Tips? I had a look for other Free Super Tips reviews online. The opinions are quite similar to what I discovered. People think that it provides a lot of tips, is good fun and has a pretty average strike rate. The fact that there are a lot of accumulator tips makes it hard to get into profit. This type of bet is incredibly hard to win with. Having said that, the reviewers who have had occasional success won handsomely in this way. It clearly isn’t a site that has won fortunes for reviewers. It doesn’t seem to have lost them too much either. Overall, it looks as though you will win some and lose some. As for the mobile apps, reviews of these are mixed. Some people love them and others think that they are a waste of time. Most of the comments are based on the tips rather than technical issues. For instance, the following are some of the more positive comments. “Some of the prediction works”. “Nice app and good predictions”. “It’s a good app”. Among the negative comments we can see these. “Poor performance”, “This is so bad”. “Waste of time”. It is pretty common for a tipster service to get mixed comments like in these Free Super Tips reviews. After all, it largely comes down to luck whether you win more than you lose. This means that it isn’t something that tends to be wholeheartedly endorsed nor easily dismissed. So, for most people tipster services are hit and miss affairs. In this case, the sheer volume of tips makes it more difficult to ensure quality. Who Would This Service Suit? Is this tipster service right for you? Or would you be better off trying to beat the bookies in another way? The first point to consider is whether you want to win or just have fun? Perhaps you want to try to get the best of both worlds? However, most people need to make a decision on this at some point. Following tips is fun but doesn’t guarantee wins. There is no doubt that Free Super Tips is enjoyable to use. So, it could suit you if you love football and sports in general. There is a lot of good analysis and news on the upcoming games. On the other hand, what if you just want to win money? Maybe you have a limited amount of spare time and want to use it wisely? Does getting a second income from sports betting sound tempting? In this case, Free Super Tips isn’t right for you. You would be better looking at matched betting to win every bet. This cuts out the risk of losing money. Will Using Super Free Tips Get Your Bookie Accounts Blocked? One issue that can cause concern is that of the bookies blocking your accounts. This can happen for a number of reasons. Will it happen if you use tips from this site? First of all, we need to consider why accounts get suspended in the first place. Generally, if you take too much value. Or maybe they see that you are only ever using special offer money. There is very little chance of your account getting banned following Super Free Tips. Their bets have no long term value. It is possible that you go on a winning streak and get suspended. However, this isn’t really a huge concern when betting based solely on tips. This is a site with a lot of footie tips and stories. If you have some spare time & enjoying reading then it is worth doing. Will you win money in this way, though? The truth is that the tips are very much hit and miss. You are going to lose a lot more than you win. If you are wanting to make money from your betting long term then it’s best to avoid following their tips. Have you had any experience with Free Super Tips? Let me know about your experience in the comments section below. 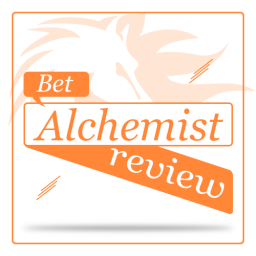 Bet Alchemist Review – Is it worth subscribing? Here’s my Bet Alchemist review. Will Nicky Doyle’s racing service make you any money? Read my review to find out if it’s worth subscribing. 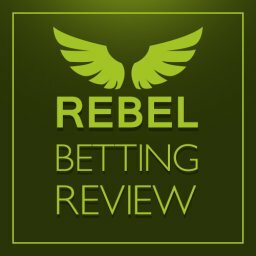 Rebel Betting Review – Is it worth the high monthly fee? 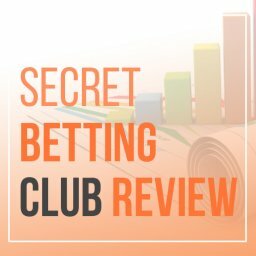 Smart Betting Club Review – What’s inside the membership? 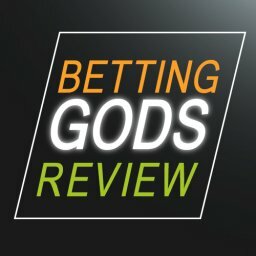 Betting Gods Review – Do their tipsters make money? 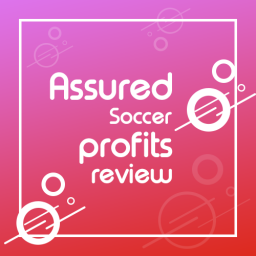 Assured Soccer Profits Review – Is it still working? 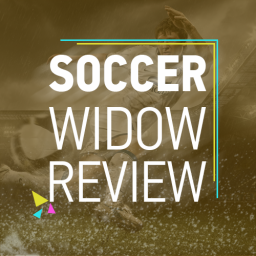 In this article I’ll be doing an Assured Soccer Profits Review. Is John Duncans Betfair system still worth subscribing to? Read my review to find out more. 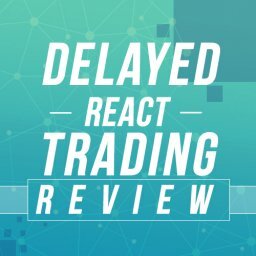 Here’s my Delay React Trading review. Unlike most of the other pages, this is NOT an affiliate review. This system is published by Clive Keeling & Canonbury Publishing. The big question, is it worth buying? Read my review to find out more. Tipstrr Review – Is it worth following? Betting on sports is a lot of fun. Or at least it should be fun. But wouldn’t it be better if it was profitable rather than fun? In fact, if it could be fun and profitable at the same time then that would be great. 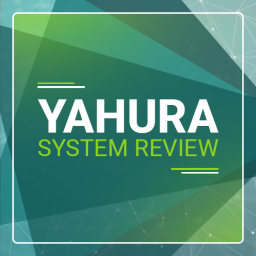 In this Tipstrr review, I will look at what it offers and whether it is worth trying. Jolly Lock IP Review – Will it stop your accounts being banned? 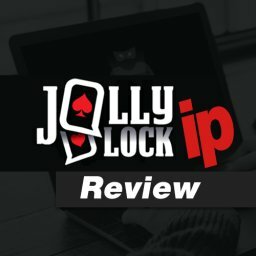 Here’s my Jolly Lock IP review. Unlike most of the other pages, this is NOT an affiliate review. The big question, does it stop your bookmaker accounts from being banned? Read my review to find out more. 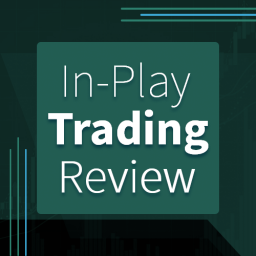 Geeks Toy Review – Is it the best trading software? 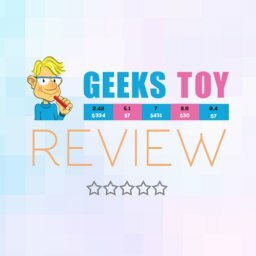 Here’s my Geeks Toy Review. 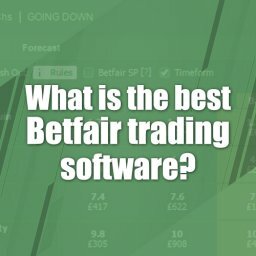 Is this the best Betfair trading software or can you get better value for money elsewhere? Read my review to find out more.